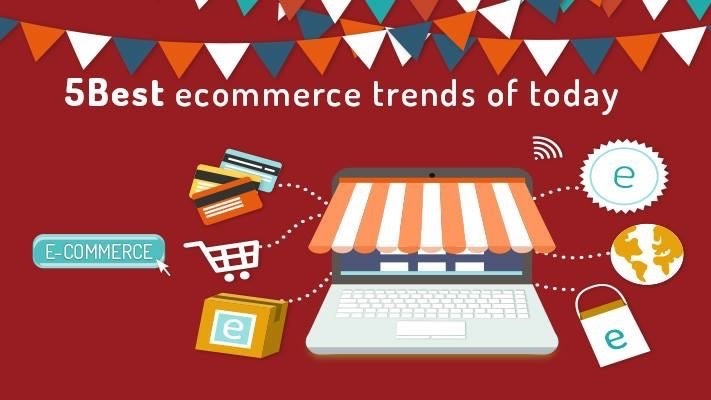 With things becoming more challenging in the online realm for web businesses, sellers opt for ecommerce as the most viable solution to showcase products and attract customers. 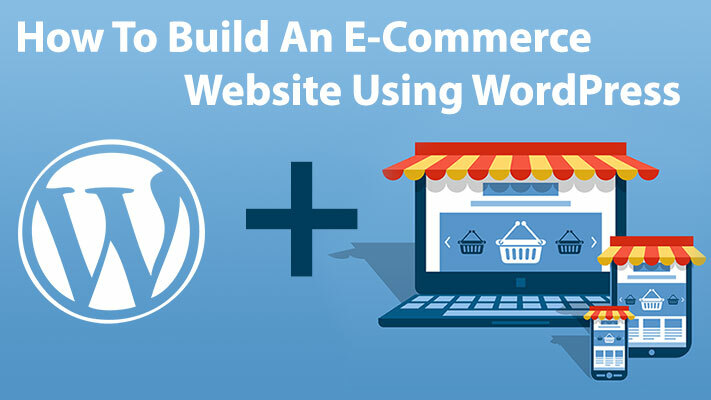 For both big & small web stores, WordPress ecommerce, with its user friendly and highly integrated interface, is huge these days. 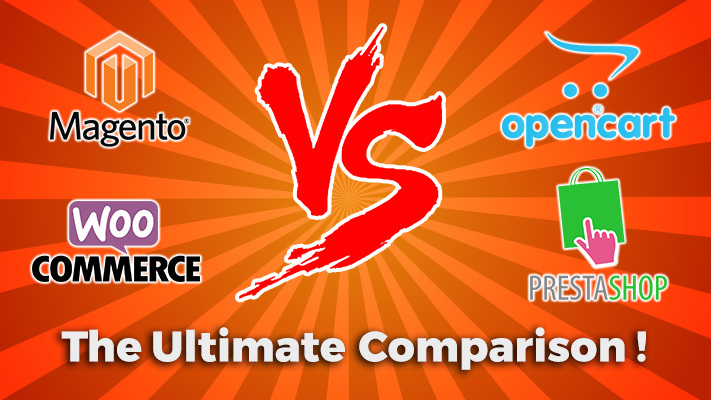 However, performance is the key if you want your web store to go big. Today, not only the less technical folks, but even the most accustomed WP ecommerce users, aren’t successful in optimizing their WordPress ecommerce website. This results in slowing them down in the highly buzzing and competitive market out there. For performance optimization you not only need to update your content on consistent basis, but also streamline and manage the technicalities of your WordPress ecommerce website that come with it! Thinking this is a big task! You are not alone! Hundreds of successful web stores have diversified their performance, content, and developmental operations to keep the pace with the changing web atmosphere. Consider outsourcing your website management, because this is one of the most cost-effective and versatile solution that you can have to lessen the burden while you are consumed in updating the catalogs and content of your WordPress ecommerce website. 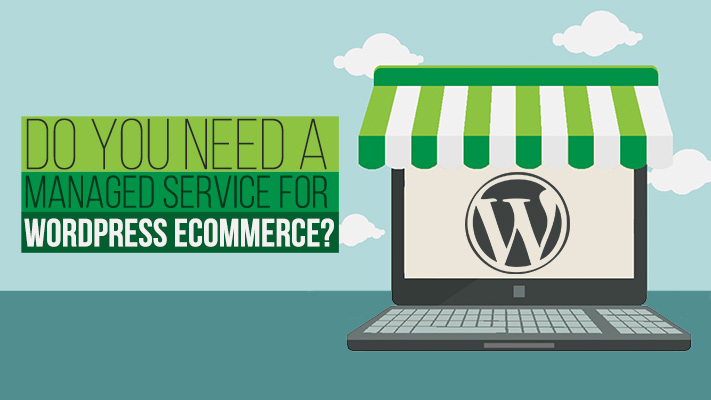 Getting managed service for WordPress ecommerce is like hiring an offsite web administrator, who will take care of everything whether it is running malware scans, updating your WordPress plug-ins or themes, fixing any possible security loopholes, caching your website or running daily backups. They will also restore your website entirely if it ever goes down. In short, they provide round-the-clock service and support letting you deal with other several elements of your business apart from the IT infrastructure. It doesn’t just here. 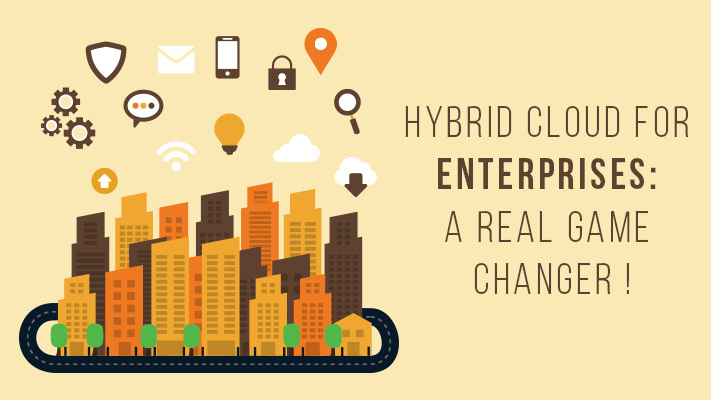 MSPs also offer infinite scalability and that too at a reasonable cost. You know what this means? It means all the big operations such as web development, site upgrades, re-designs and more services which you might need in future are always at your disposal, and you can utilize these on pay-per-service basis. This means that more than half the burden on your shoulders is laid off and you can simply concentrate on creating great content for your website and think on how to make it grow further. Isn’t managing your IT in-house – a hassle, making you invest both your money and time? You not only have to go through with the entire recruitment process, but also train them in accordance with the standards. Or you can get the better alternative in the shape of managed services that can tap into your business remotely, manage you base ecommerce operations, increase your productivity and grow your business at the fraction of costs incurred with in-house IT staff. Once you hire an MSP, they will give you instant access to highly trained IT professionals ready to gear up your business with the right technology to increase its growth, efficiency and productivity. Is your existing IT team continuously reacting to problems instead of anticipating your needs? MSP will offer you a proactive service by giving you a sound monitoring system that both detects and resolves your problems even before they occur. You don’t have to call your IT Company only when something goes wrong with your system. Quit operating your business on a break- fix model. This can make you end up with unpredictably big bills, little to no time for strategic planning and unforeseen costly downtime(s). Managed service for WordPress ecommerce allows you to proactively maintain, measure and monitor your IT security and health of your business using predictable fixed fee support costs that your IT budget can fulfill. MSPs are champs at system monitoring which includes alert monitoring of all servers, firewalls, workstations, switches, routers etc. Managed services will not only detect but also prevent critical issues like compliance issues, downtimes, security vulnerabilities assisting you in focusing more on your core business. What can be more important for your online store than keeping your data accessible, secure and safe 24/7! Managed services provides you with firewall and virus protection, access to remote Help Desk support, disaster recovery, secure virtual environment, infrastructure management, scheduled on-site support, LAN/WAN health monitoring and many other facilities. Having MSP by your side, you know that your business is running smoothly and you have ample time to take off from all the technical issues. You can utilize that time for delving into critical business tasks and manage your core business well. Productivity is directly proportional to a healthy work environment. With a congenial environment free of performance issues, error, cyber threats, and downtimes, your employees can work productively without having to worry about who is responsible for any of these issues causing disruption in the business- hence, also preventing any kind of internal conflicts. MSP gears you up with increased technical efficiency. This in turns results in increased profitability as the MSP makes a not-so-worrisome technology optimized business for you. Worried about your host’s reduced technical efficiency along with increased server loads on your WordPress ecommerce website? Don’t! Let the managed service provider do it for you.